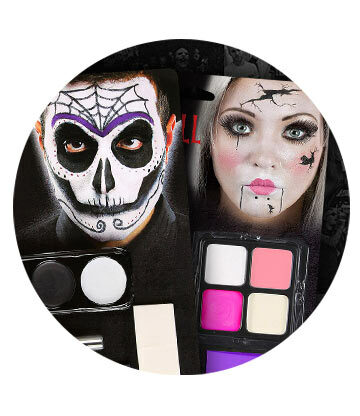 Welcome to our cosmetics shop, your one-stop store for all of your alternative make up online. No matter what product, style, brand or colour you are looking for, you’re sure to find all of the beauty products you need here. From hair dye and extensions, to nail varnish, make up and beauty storage, we’ve got everything from our tried and trusted suppliers. 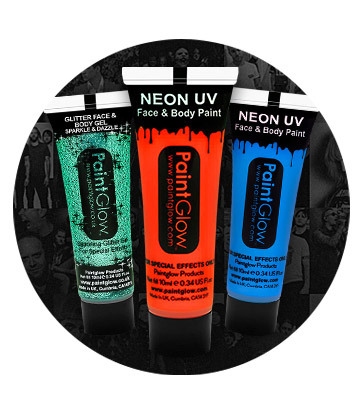 Some of the most famous brands in the cosmetics industry are on board, including Stargazer, Barry M, Chill and Hothair, to ensure you’ll never be let down when investing in some new items. 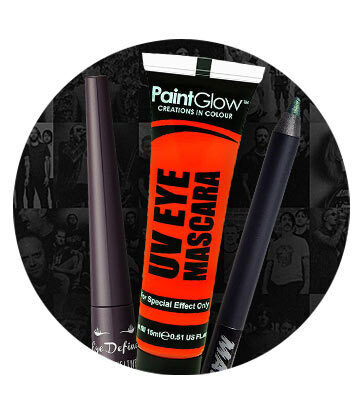 Browse through our cosmetics shop and you’ll be amazed at all of the alternative makeup on offer! 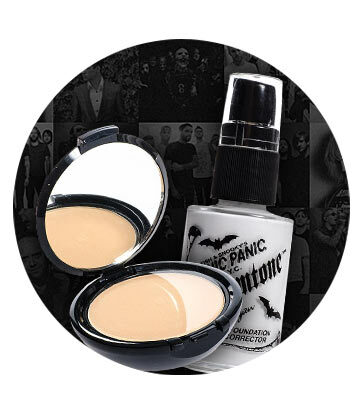 We can pretty much guarantee that you’ll never have seen anything like our cosmetics shop. 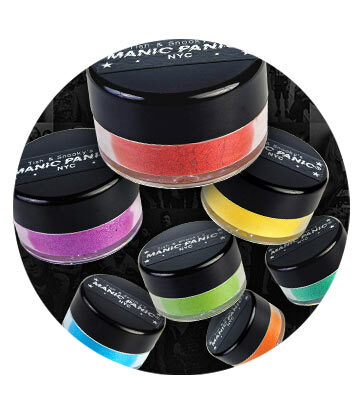 Featuring a whole range of the best alternative make up online, we can meet all of your needs with absolute ease. If you’re fed up with everything on offer on the high street, take a look through our make up and beauty range. 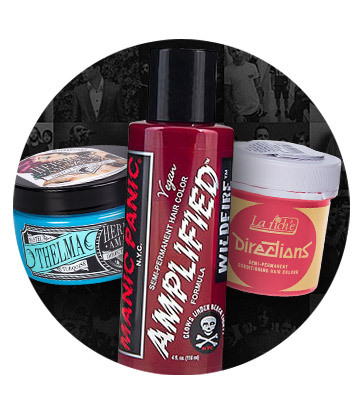 For those who like to look a little bit different from the mainstream, La Riche, Manic Panic and Stargazer are the perfect brands to add a bit of colour and alternative style. And it’s not just cosmetics that we’ve got in store, we also have got some great nail care and beauty storage items in our cosmetics shop to meet all of your needs. You won’t have seen a cosmetics shop like ours anywhere else, no matter how hard you look, so why not have a browse. 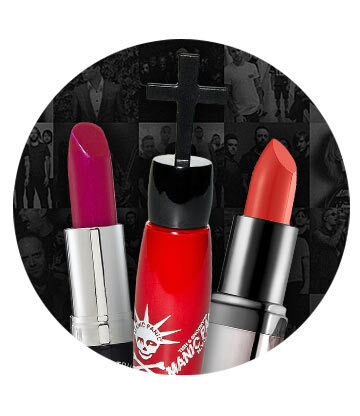 You’ll be amazed by the vibrant colours, unique styles and alternative designs that our make up online range has to offer and we promise you’ll never look back. Whether you’re gearing up for a night on the town, you are off to a wedding or just want something to spice up your everyday make up routine, this is the place to come. 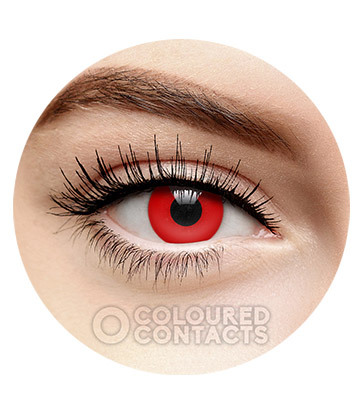 Not only do we have the best collection around, each item comes from a tried and trusted supplier and is shipped using our reliable delivery system, guaranteeing you’ll have it on time. 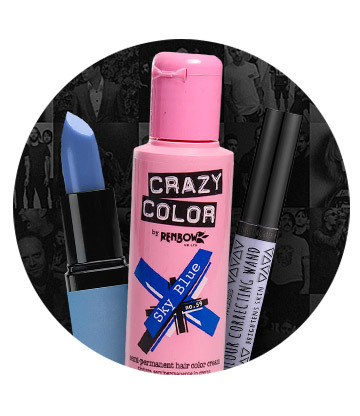 Check out our cosmetics shop and you’ll be blown away.